Quy Nguyen attended Virginia Polytechnic Institute and State University in Blacksburg, Virginia where she earned a Bachelor of Architecture in 1998. Ms. Nguyen joined Hickok Cole in 2011 with 13 years professional design experience. Prior to joining Hickok Cole, she worked for Leo A Daly, Rounds VanDuzer Architecture and Lessard Group (now Lessard Design). While at Lessard, she was awarded the firm’s Excellence in Leadership Award, and Team Award for Best Drawing. 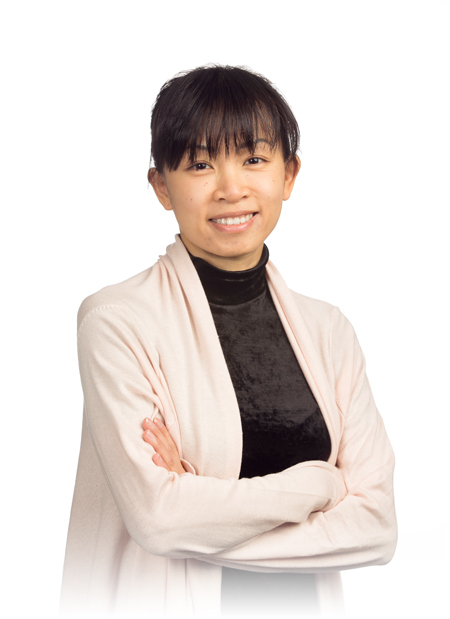 As a Project Manager, Project Architect and Job Captain for Lessard, Ms. Nguyen focused on multi-family residential projects, including numerous high-rise residential buildings in New York, New Jersey and Virginia. Ms. Nguyen is skilled in all phases of design from pre-programming through construction documentation, using Revit, AutoCad, Google SketchUp, Adobe Photoshop and other graphic programs.